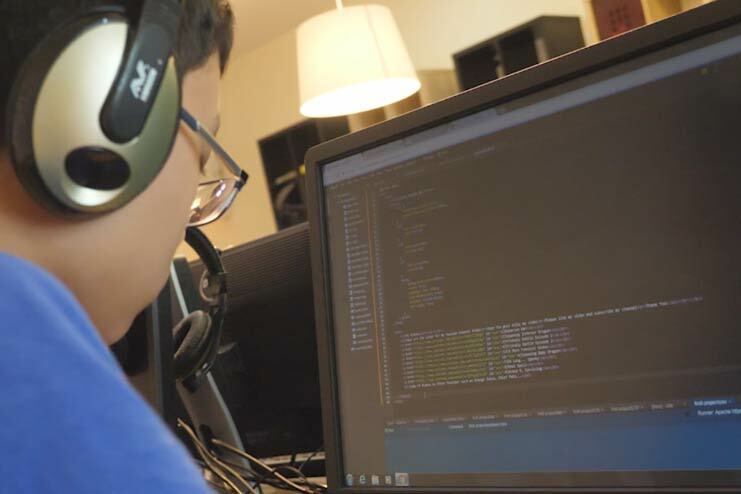 We've made five awesome modules: Code & Math, Mobile App Development, Web Development, Electronics & Robotics and Game Development. "skills you need to create the next Facebook!" What is Software Engineering? Software engineering is the branch of computer science that's concerned with creating practical solutions for computing systems. 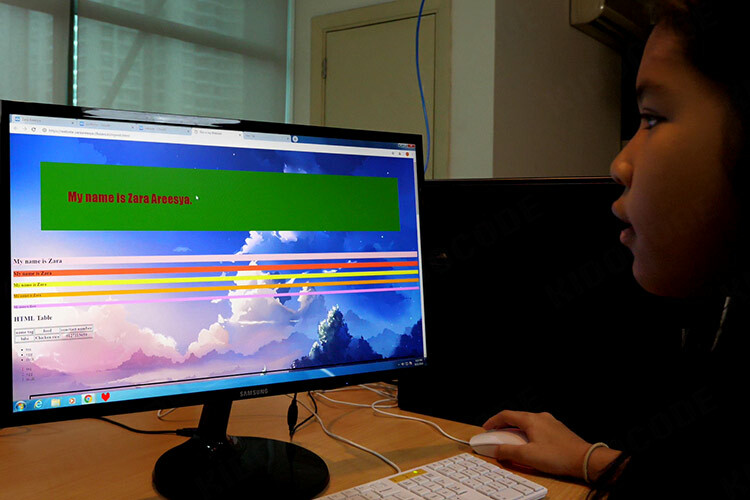 It's usually done through a combination of coding, art and design, to build things that people love to use. What you will do! 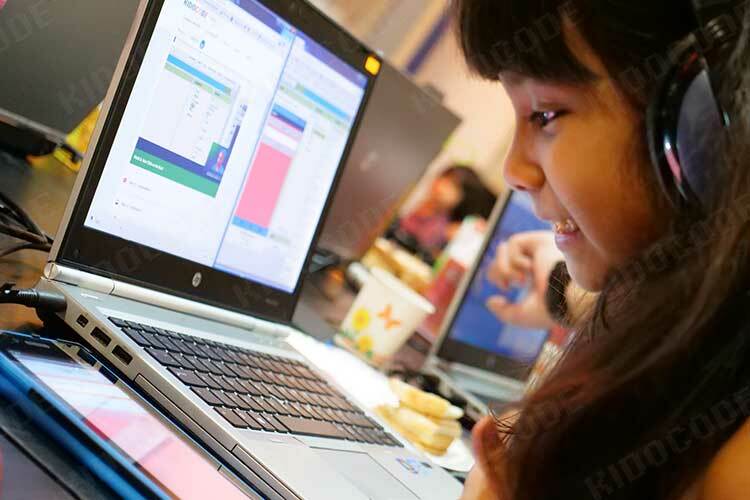 you'll build games, make robots, or create apps, and cover a whole lot of geeky fun topics through the two stages in our curriculum. the course is designed to be diverse and dynamic enough to keep you engaged and challenged from beginning to end. What we teach! 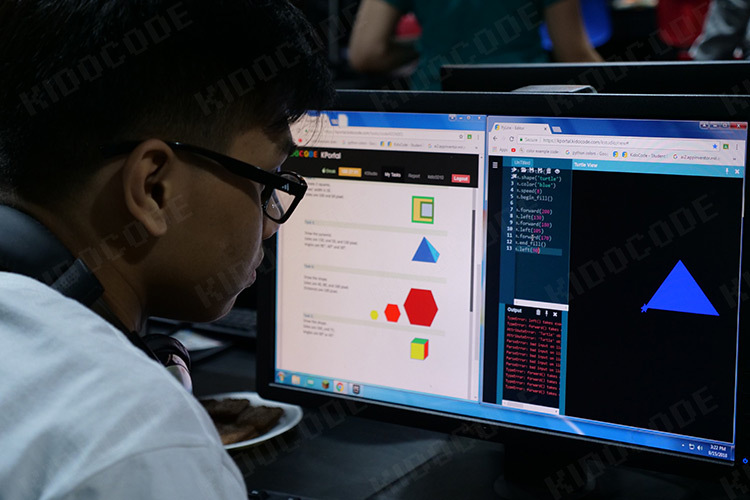 Our software engineering modules cover key aspects of software development including understanding system requirements, choosing effective methods of design, testing fundamental mathematical concepts, and applying various computational tools. The programme combines challenging technical tasks with real development projects at both the foundation and specialization stages. 500 Hours! our Software Engineering modules amount to over 500 hours of content from absolute beginner level to university level and beyond, all of which have been carefully curated to give our students the best learning experience.